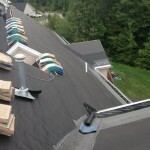 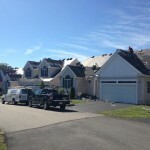 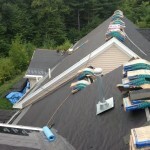 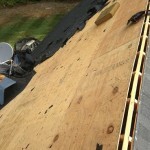 Northbridge MA Shingle Installation Roofing Services | Nor'easter Roofing Inc.
Take a look at these photos from another recent project from the Nor’Easter Roofing crew. 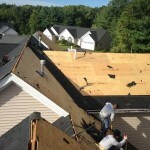 We have been busy working for residential and commercial clients located throughout all Worcester and Middlesex County. 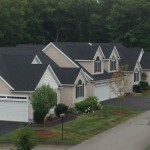 This particular project was completed at a Northborough, MA condo, where we installed Certainteed Landmark Charcoal Black Shingles.